Fireworks, after a brief stint of playing an active role in warfare, have spent the upwards of the past millennia being utilized for their original use: celebration. Around the world, people gather together to witness spectacles of explosions and flashes in the sky in observance of different holidays throughout the year. 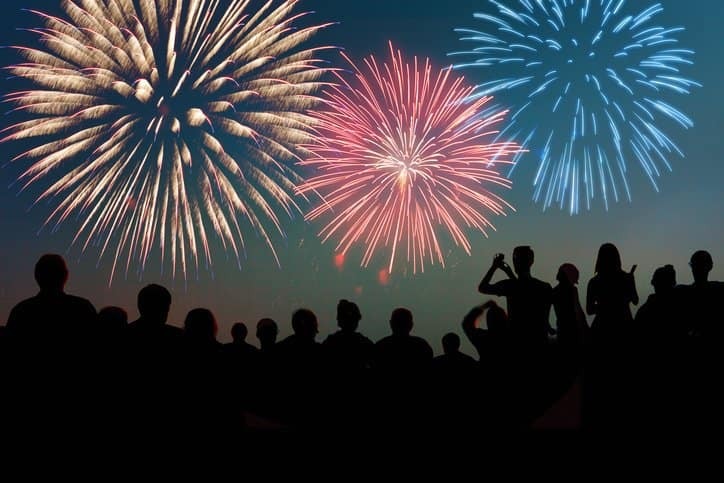 However, as anyone who has ever seen a fireworks show or made use of the more-available products can attest, fireworks pose serious threats to human health and property. Standardization plays an important role in assuring the safety of these illuminating and booming products. Standards in the ISO 25947 series address an assortment of considerations associated with this issue. Category 1: Fireworks that present a very low hazard and negligible noise level. These are intended for use within confined areas. Category 2: Fireworks that present a low hazard and low noise level. These are intended for use outside in confined areas. Category 3: Fireworks that present a medium hazard. These are intended for outdoor use in large open areas. Category 4: Fireworks that present a high hazard. The handling and use of these requires specialist knowledge. The ISO 25947 series is applicable to Categories 1-3. Category 4 is covered separately within the ISO 26261 series. The ISO 25947 – Fireworks Collection is available only on the ANSI Webstore.